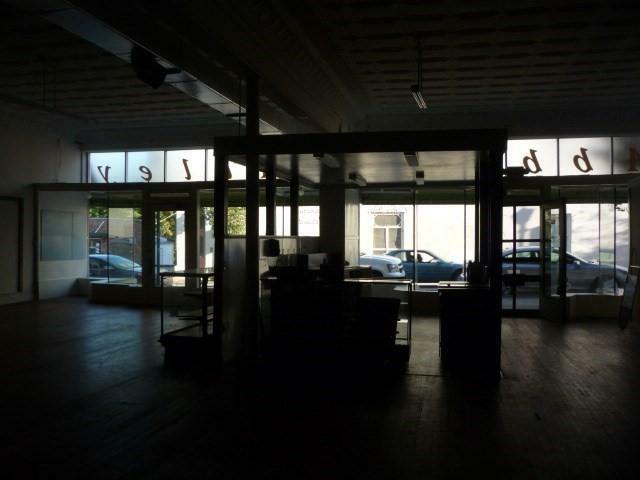 Super Retail Space on the Abbeville Square...This 4300 sq ft space may be divided. 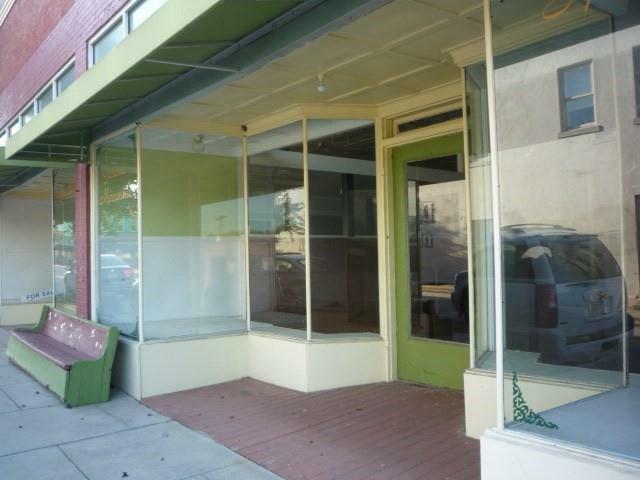 The building has double front and double rear doors with storage and office space. Beautiful Original tin ceiling. 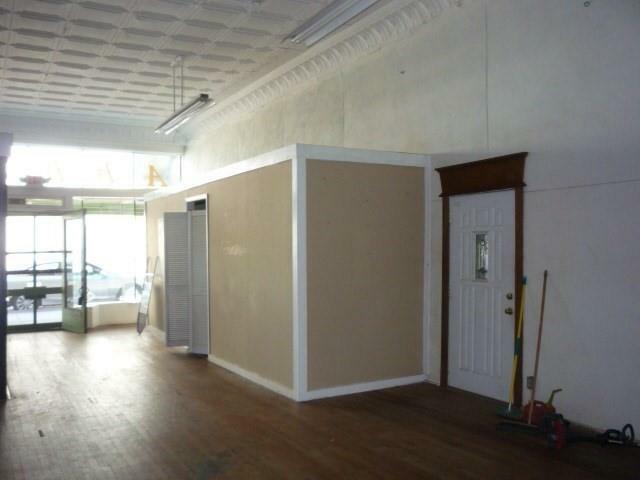 The building has an area for a possible coffee and sandwich shop. The court yard is perfect for many outdoor events. Possible uses are social events, weddings, antique shop or any retail store. Maybe a Sporting Goods store because Abbeville is located only minutes from Lake Russell, Lake Thurmond and Lake Secession. Use your imagination on the possible uses. 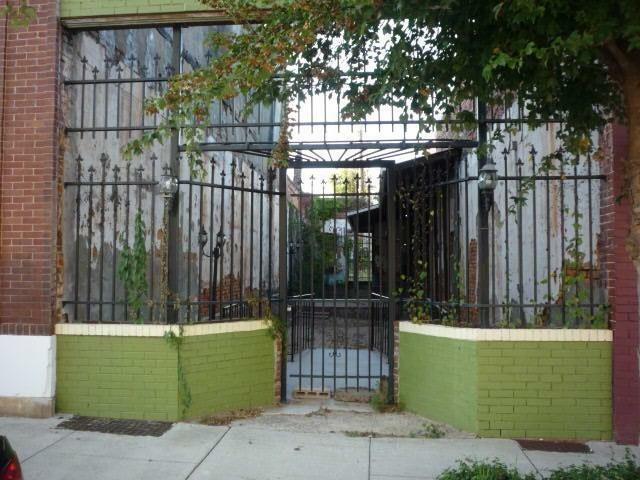 Purchase this building and rent time and space to garden clubs, book clubs,churches and a great area for an art gallery. City parking is available behind the building. City Code allows for possible living space. Abbeville is located in the Foothills of South Carolina only a short drive to Greenville, SC and Augusta, Ga. Listing provided courtesy of Cynthia Jefferies of Bhhs - Cambridge Realty.